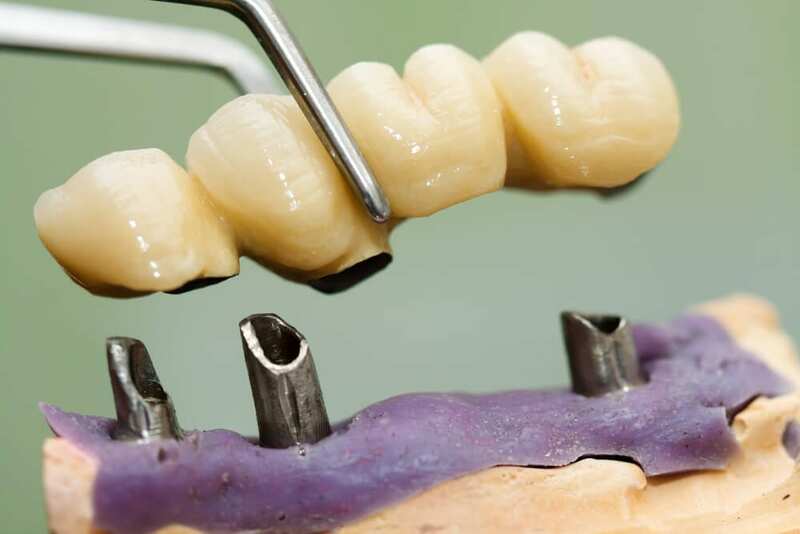 In the long term, implants can be more aesthetic and easier to maintain than conventional dentures. The loss of bone that accompanies conventional dentures leads to recession of the jawbone and a collapsed, unattractive smile. Conventional dentures make it difficult to eat certain foods. After treatment, Dr. Salamati will work closely with you and your dentist to develop the best care plan for you. Periodic follow-up visits will be scheduled to monitor your implant, teeth and gums to make sure they are healthy.